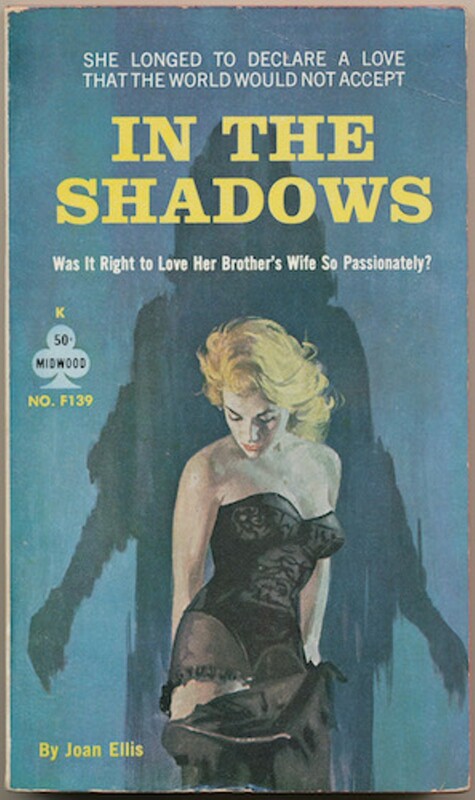 As Mount Saint Vincent University marks 20 years of collecting and preserving lesbian pulp fiction, we've gathered some of the overlooked genre's most distinctive covers from their archives. Art By Ra Maguire And Paul Rader. 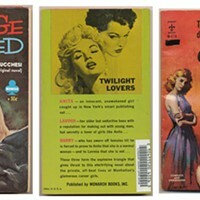 The university's collection of lesbian pulp fiction (one of the largest in North America) turns 20.